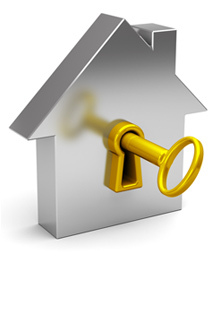 Worried about the security of your property? Does your new insurance company specify certain locks on all external doors & windows? Most insurance companies require British Standard 3621 (BS3621:2007) locks on final exit doors and key-operated locks on accessible windows. Alpha Locksmiths will do a free survey and quote for the necessary security upgrades to your premises. We can also supply and fit locks to all types of door and window to satisfy the requirements of your insurance policy. Mortice locks can be keyed alike and extra keys cut on site. 07973 382175 to discuss your security upgrades.